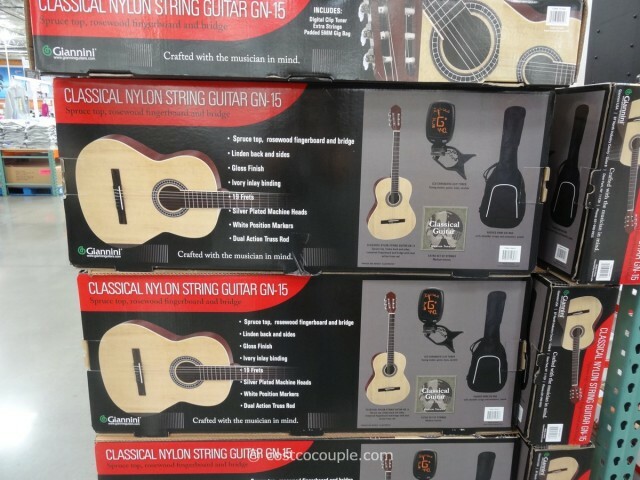 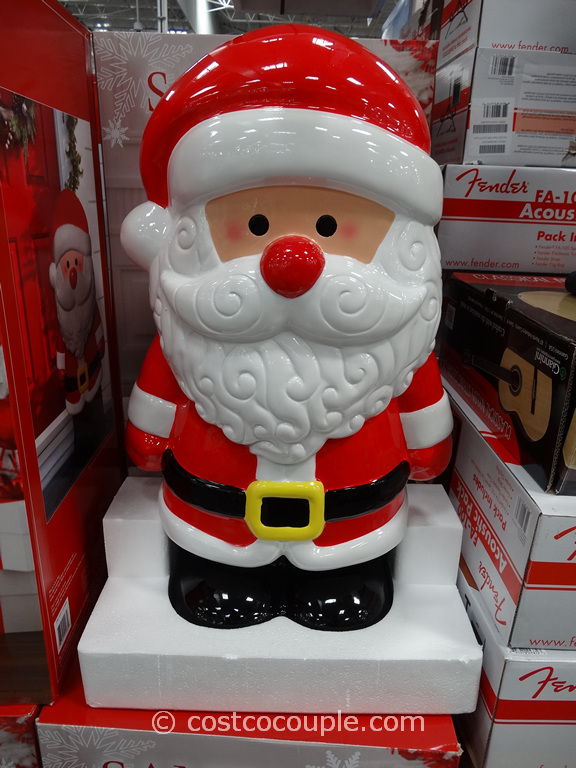 A 2nd guitar, in addition to the Fender Acoustic Guitar, has popped up in the store. 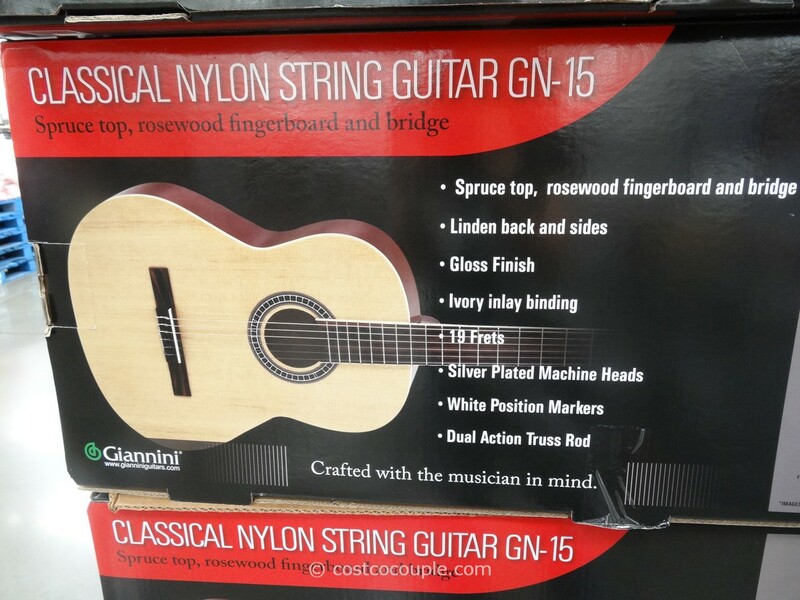 The Giannini Classical Guitar is a less expensive option to the Fender. 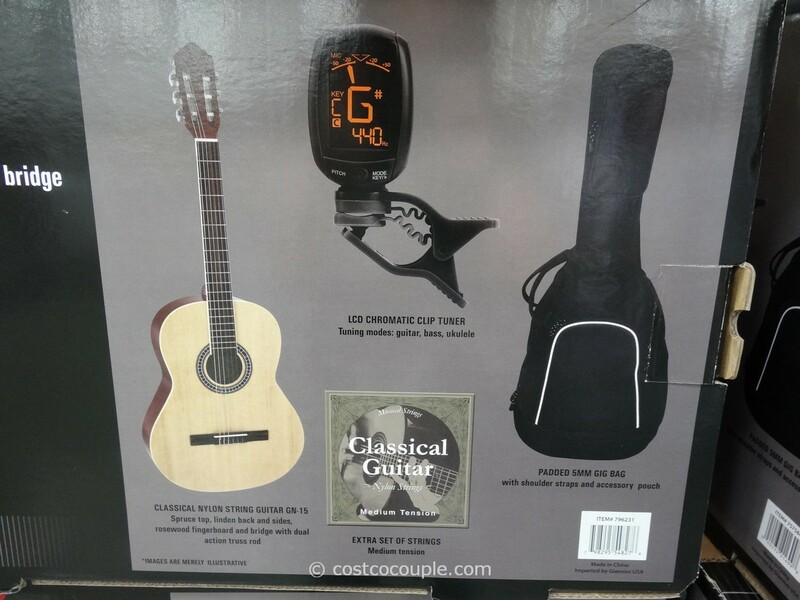 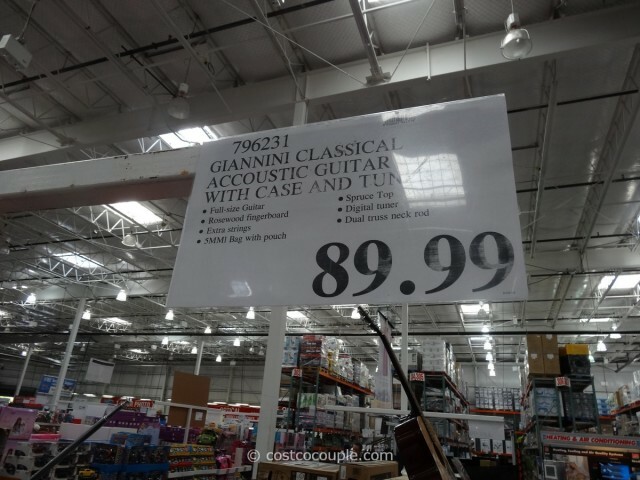 The Giannini Classical Guitar set is currently priced at $89.99.